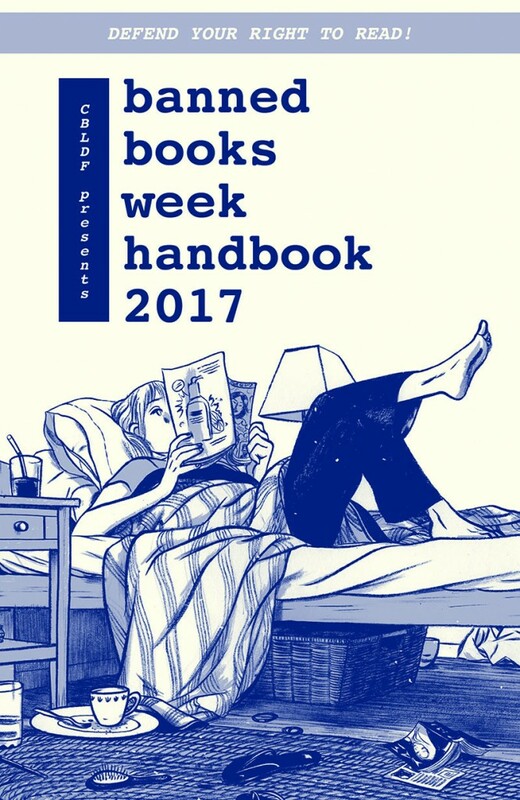 RETAILERS: Engage Your Community with the CBLDF Banned Books Week Handbook! 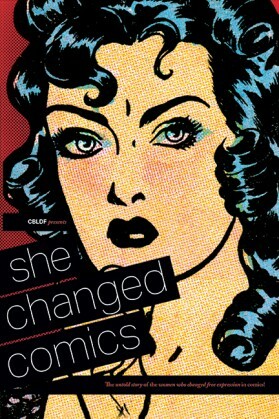 FOCs 8/7! 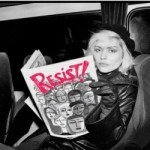 Françoise Mouly and Nadja Spiegelman Bring the Spirit of Protest With RESIST!